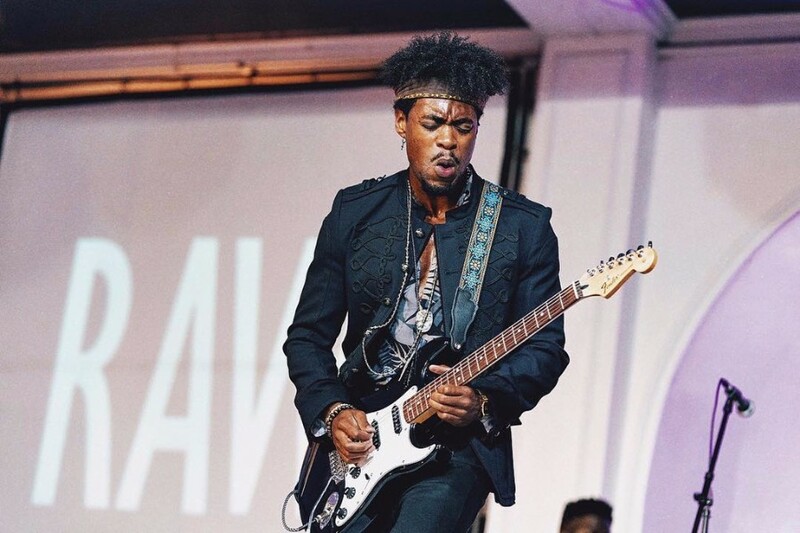 Los Angeles-based alt-funk guitarist and singer-songwriter Trevor James dropped a new song “Creepin”. The song will appear on his upcoming fifth studio album "Maxine", which is out July 13, 2018. The album was preceded by two singles “Maxine” and “Assassin” back in May. 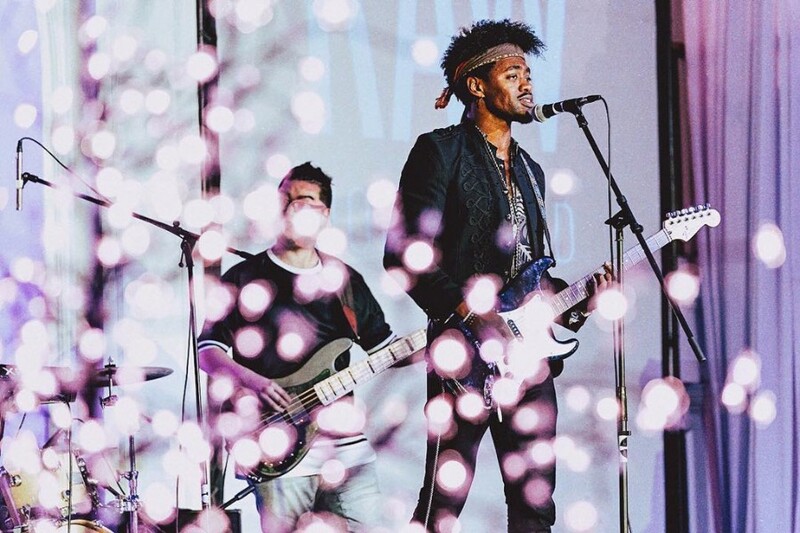 Previous song "Maxine" was like Neil Larsen and Buzz Feiten, but “Creepin” reminds us of Jimi Hendrix and Lenny Kravitz. "“I’m very excited to be releasing my whole album Maxine on July 13. I have already released two songs off of the album (“Maxine” and “Assassin”) that you can listen to on Spotify, iTunes, SoundCloud etc." He debuted with the first album "Show Time" featuring pop songs in 2014. He changed the music style in 2016 and released two jazz fusion albums “The Dreamer” and “World”. In 2017, the third album "My Train" was released.